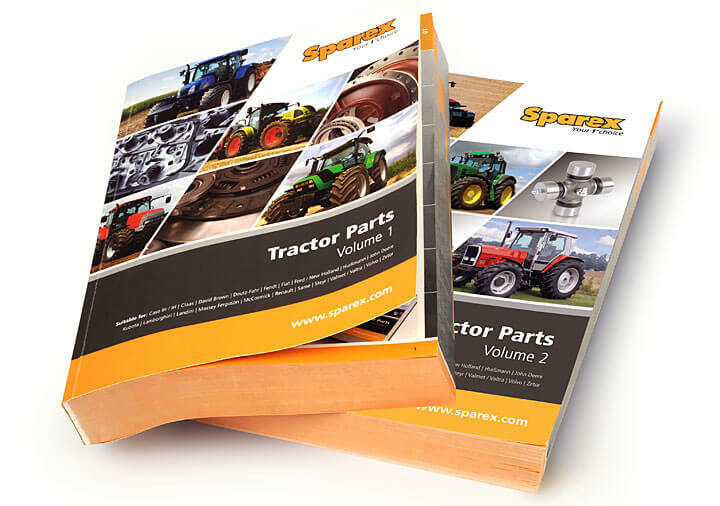 Sparex is a global company specialising in agricultural parts and accessories. 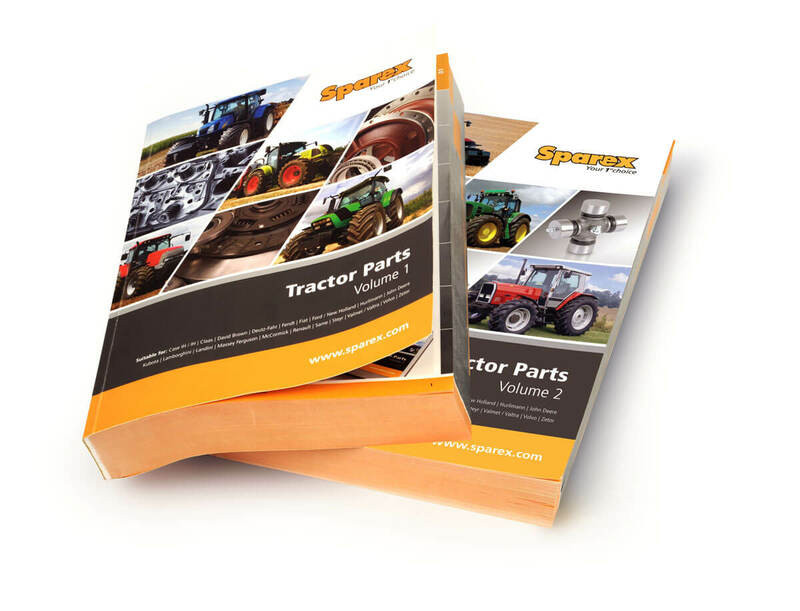 Their Tractor Parts Catalogue consists of 2240 pages over 2 volumes. 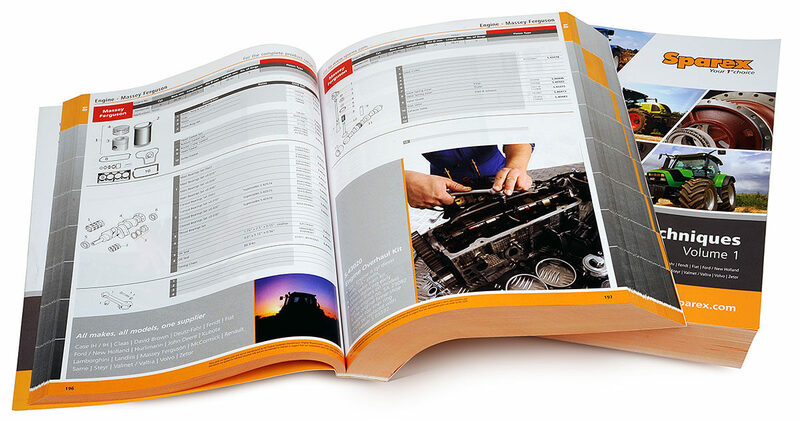 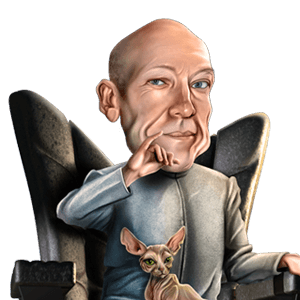 This was built using a database for the product information and was translated into 9 languages.